Gov't Mule (pronounced Government Mule) is a Southern rock jam band formed in 1994 as an Allman Brothers Band side project by Warren Haynes and Allen Woody. The band released their debut album Gov't Mule in 1995. 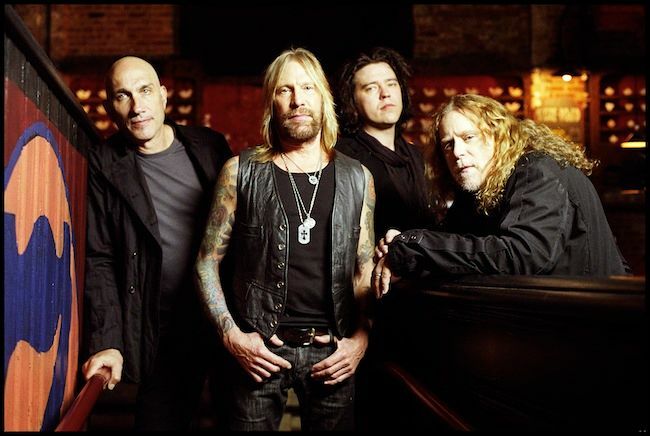 Gov't Mule has become a staple act at music festivals across North America, with both its members and frequent guests boasting members from other notable bands, adding various funk and blues rock elements to the band's sound.